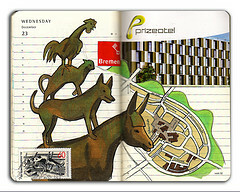 It’s another moleskine Monday, and I thought I’d revisit some of my favorite journalers from flickr. 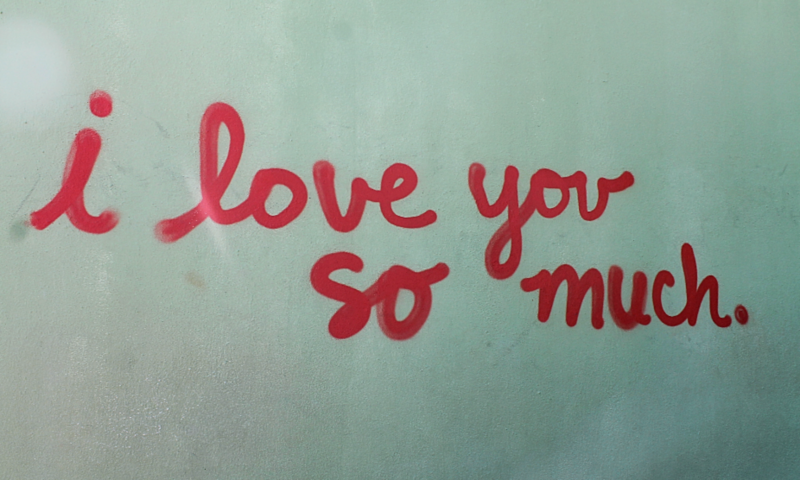 Check out more of Kathrin Jebsen-Marwedel’s work on flickr. So so fun!